Have you heard of bento lunches and bento boxes? It’s a fun trend in packed lunches that traces its origins to Japan. If you are tired of traditional boring lunches for you and your kids then you should definitely give Bento lunches a try. What is a Bento Lunchbox? Bento is a traditional way for Japanese to pack single serve meals they can take with them to work or school. There they often consist of rice, fish or meat, and cooked or pickled vegetables. The container is usually rectangular with compartments for each dish. Bento boxes are traditionally made of stainless steel, but you can also find plastic and even glass versions. These food containers with an international flair are usually square and have internal compartments that allow you to keep your food separate. This gives you a great canvas to get creative with food. 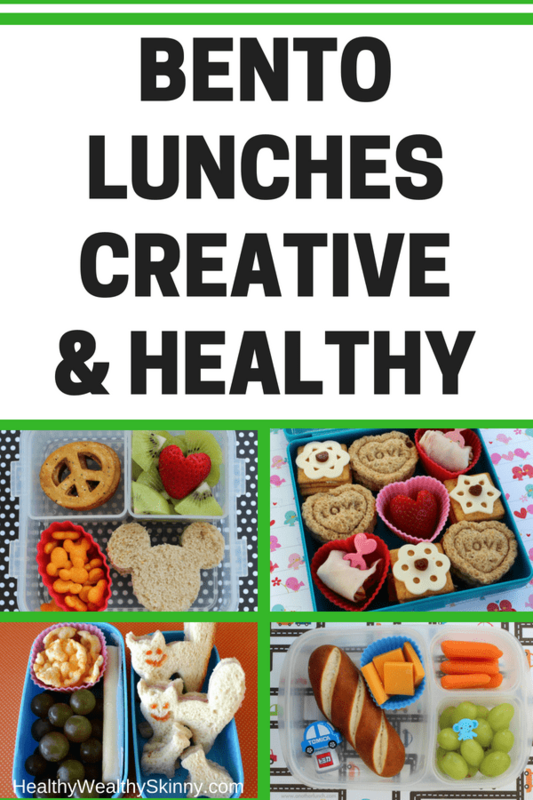 If you are ready to get even more creative, do a quick search online for bento lunch ideas. You’ll find ideas from gourmet food to fun and quirky kid-friendly lunch ideas. 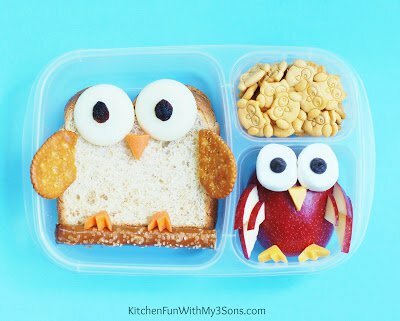 Who knew that you could shape a sandwich and make it look like an adorable owl? 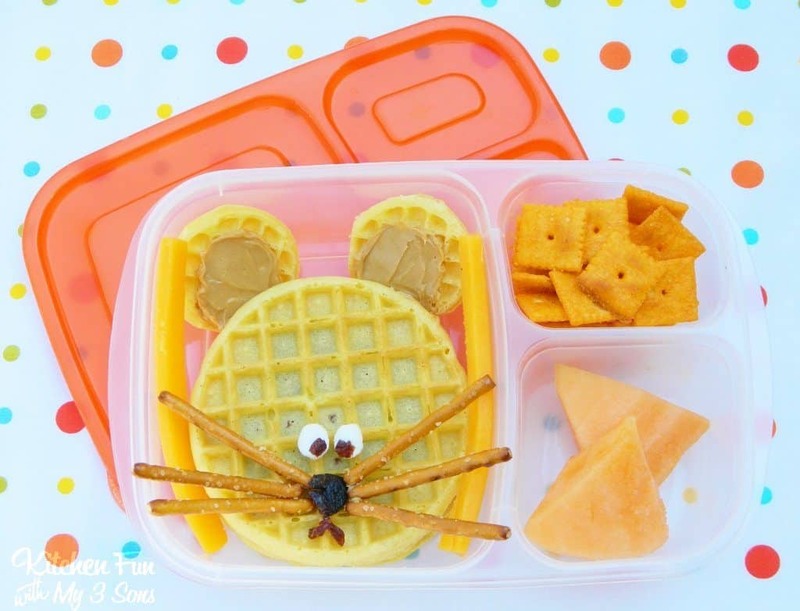 You’ll find entire Pinterest boards and Instagram accounts dedicated to creative bento boxes. Of course, there’s no need to go all out. 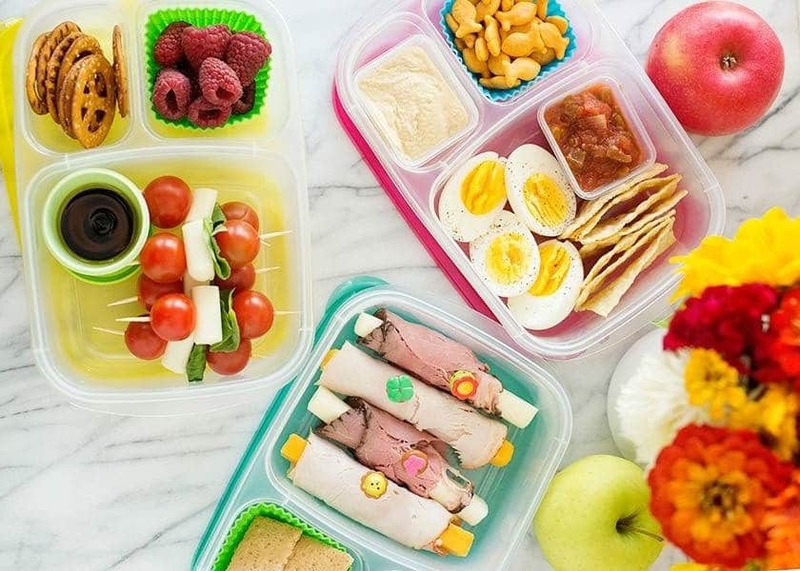 You can make delicious and eye-pleasing bento lunches by taking just a little care with how you place the food in the boxes and taking advantage of simple little tricks like pouring goldfish crackers or raisins into paper or silicone cupcake liners. What I like best about bento lunches is that it gives you the opportunity to pack several small, snack like items into one lunch. Your child will have fun picking and choosing for lunch and you know he will still get a healthy meal. Plus what child doesn’t love a bunch of colorful finger food for lunch. Heck, you may even convince your picky eaters to try new fruits, veggies, cheeses and the likes if you cut them into cute little shapes. Of course, these fun and delicious lunches aren’t just for kids. Cool Mom Eats has developed 2 weeks worth of gluten-free bento lunch ideas. Order a couple of bento boxes and start packing your own lunch. You can go as simple or gourmet as you’d like. Or grab a few of your own favorite healthy snacks and call it lunch. The possibilities are almost endless with bento box lunches. Leave a comment and share your favorite Bento Lunch ideas. The pictures just drew me in. The Angry Birds one is so cute, as is the owl. My kids are grown, but I’m saving this to use with the grandkids. Great ideas! Thanks Tracy! There are some really creative ideas out there. These look like so much fun to make. I know my daughter would love the angry birds! The Angry Birds idea is my favorite too. Omg if I had such lunch to eat, I wouldn’t be able to do that- I’d just stare and admire. It looks so cute! I love this! Thank you so much for sharing such great ideas! These are definitely great for adults and kids. Hey Maggie! Who knew lunch could be this fun. Thanks Sophia! The photos of Angry Birds, the Mouse, and the Owl will make great pins. That is so cute. I wish my mom did that for my lunch when I was growing up. I love the creativity of these boxes – makes them much more enjoyable for the kids! Lol… they are really cute! Love these ideas! The owls are so cute! I also love the supplies you shared. There are some very creative ideas out there. I know you said these are for kids but I totally would make these for myself. Such an attractive way to serve lunch. I think these would entice any child to eat all of their lunch. Totally fun and creative. 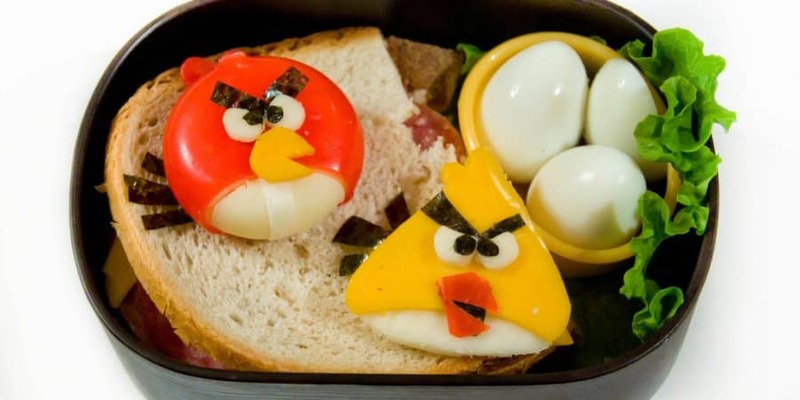 Lol… Bento lunches are great for adults too. These bento lunches look so attractive!! And delicious as well 🙁 too bad i do not have time to make them. The cool thing is Bento lunches don’t have to be super elaborate. They can be healthy and simple. The air tight containers are perfect for prepping in advance. I just love the Angry Birds one! 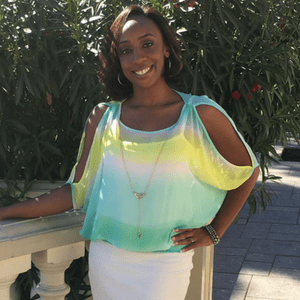 I love all the creativity you can find online for inspiration! I do too Heather. You can get some great ideas online.